The Green Goddess offers complete plant design and installation services. 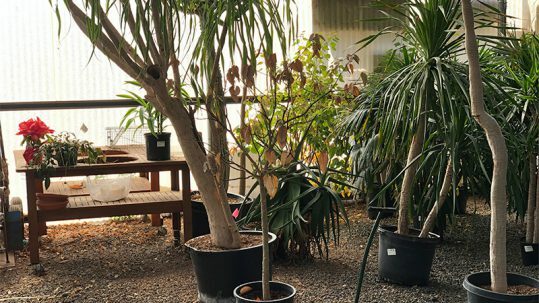 Our Phoenix, Arizona nursery offers a wide selection of plants, flowers and trees for all budgets. As plant designers, we help clients select the most appropriate interior and exterior plants for their unique situations. Get updates on sales, events and more! Everything from plants, pots and fountains to custom landscape design. The Green Goddess has Great selection of flowers trees plants shrubs vases water features grills and spices. The staff is friendly and very knowledgeable about all aspects of of the nursery. This place is the best. They have complimentary wine and the most helpful and friendly staff. Just do it. Amazing place. The staff is very knowledgeable and friendly. The inventory of pots and fountains is huge! I tell them about the sun exposure at my house and tell me which plants will work in my yard. They have NEVER steered me wrong! I highly recommend them to everyone! Great Nursery!! Highly recommend for all needs!! They were extremely helpful when we were redoing our backyard. Offered great suggestions on gravel and plants - And they have an a wonderful selection of plants as well as beautifully, well crafted pots. 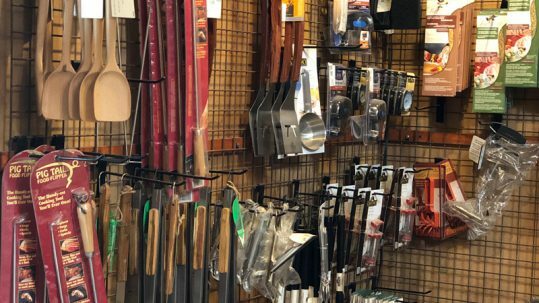 Hubby loves their BBQ section with the selection of spices and outdoor kitchen appliances. Make sure to stop by when they're doing a cooking demo - YUMMY! We also never leave without saying hello to the Parrots or picking up a dozen of their fresh eggs from the chickens they have on property! If you love the outdoors, want to see creative beauty for inspiration and enjoy interactive, boutique style shopping, then Green Goddess should be your destination. 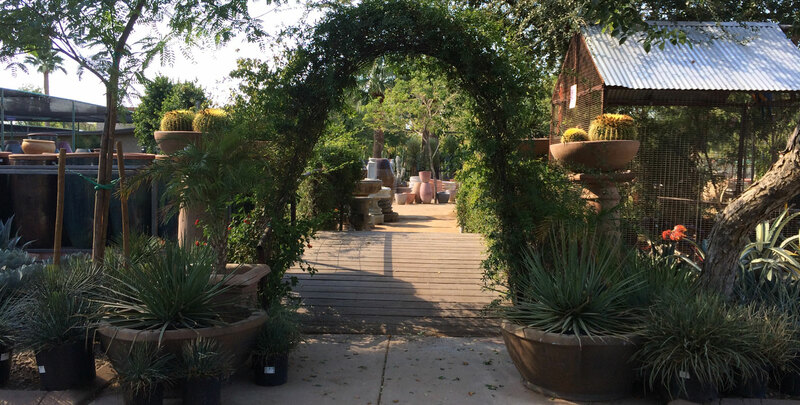 A full service garden center filled with the wonderful sounds of fountains flowing throughout, you can stroll through beautiful displays of flowers, shrubs, cacti and succulents for inspiring ideas to use at home. 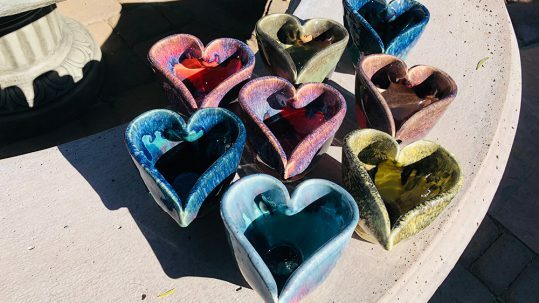 Be amazed at the tremendous selection of pottery from around the world including an unmatched collection of concrete containers they manufacture right here in Phoenix. You and your kids will have fun discovering a coy pond, chickens and a rescue aviary for parrots.